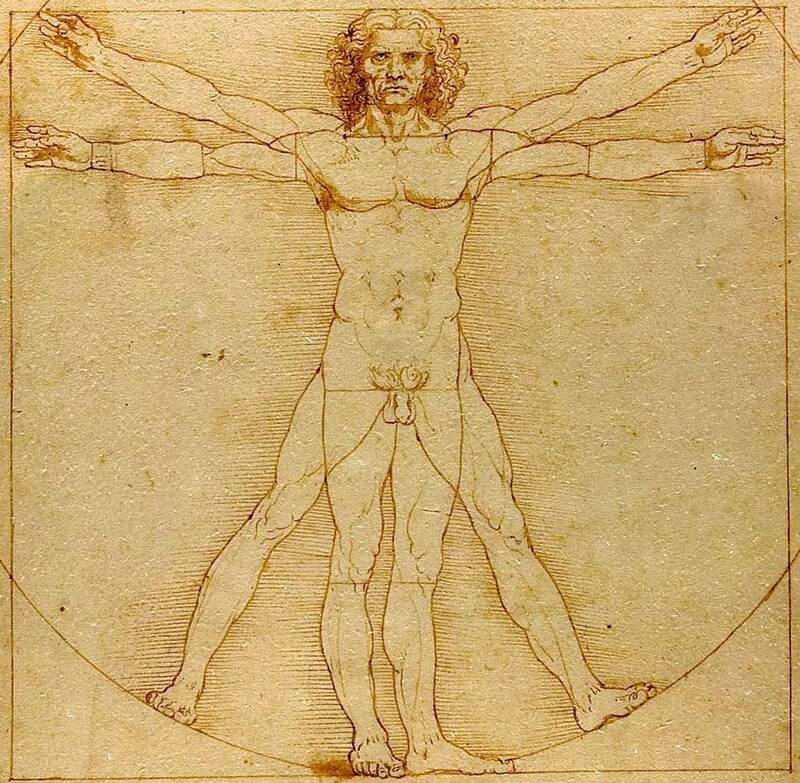 Visiting Tuscany means getting in contact with one of the most famous geniuses of all times: Leonardo da Vinci. 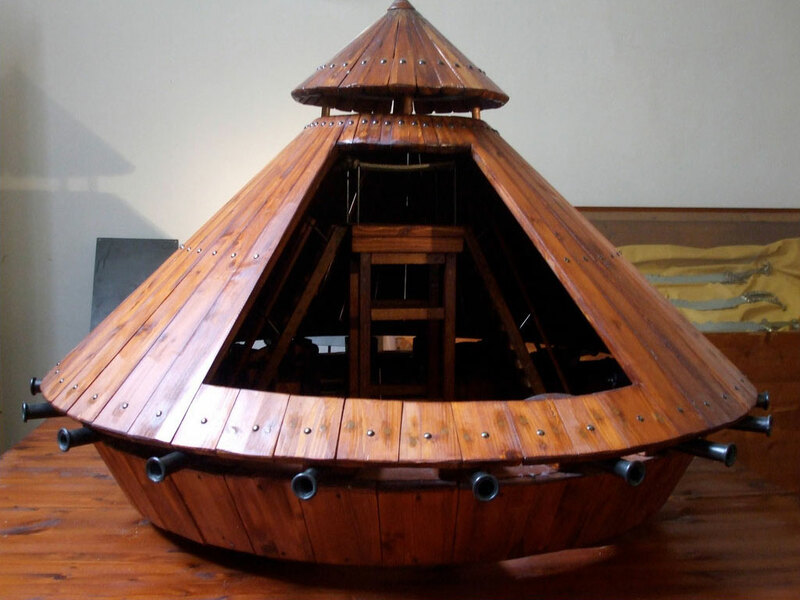 Vinci is the name of his birthplace, a lovely small medieval town surrounded by olive groves with a stocky fortress hosting the museum of Leonardo. 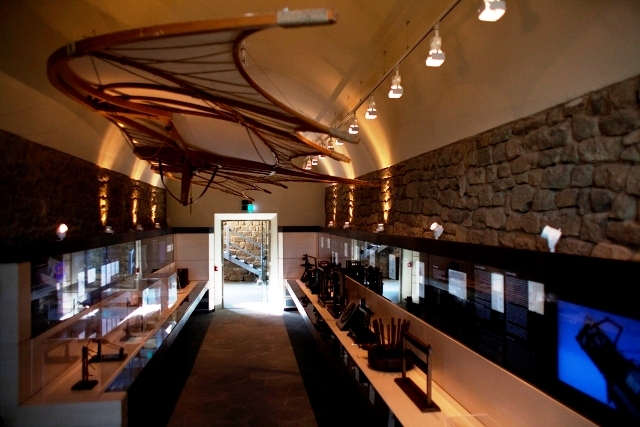 The museum shows a series of models of many of his ideas, depicted in his famous Da Vinci code. The town is famous also for Chianti Montalbano production and our tour includes the visit to a major producer of this fantastic red wine. 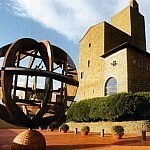 A small hilltop village by Florence is the birthplace of probably the most famous genius all times: Leonardo da Vinci. 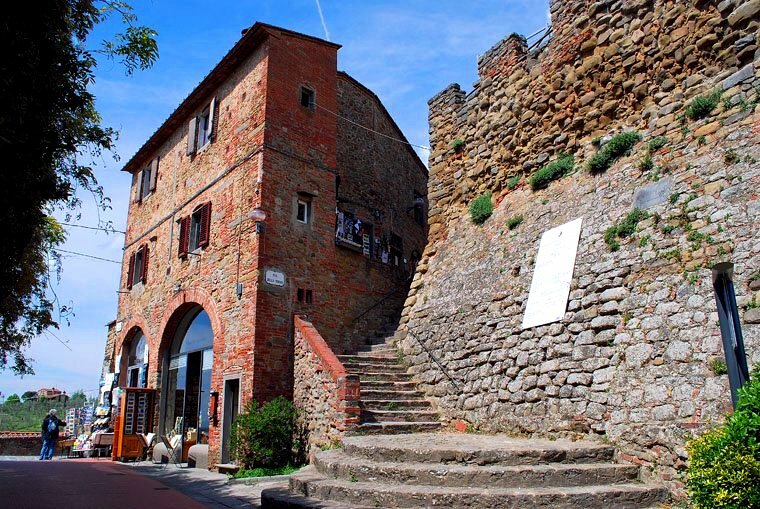 Vinci is the name of this village and it is a very spectacular destination when visiting Tuscany. 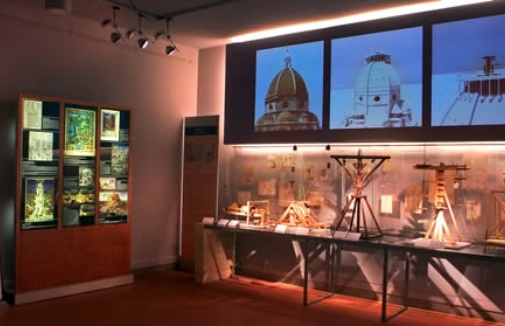 Here you will visit the Museum of Leonardo, an exhibition completely dedicated to him, located right in a historical castle of the town. 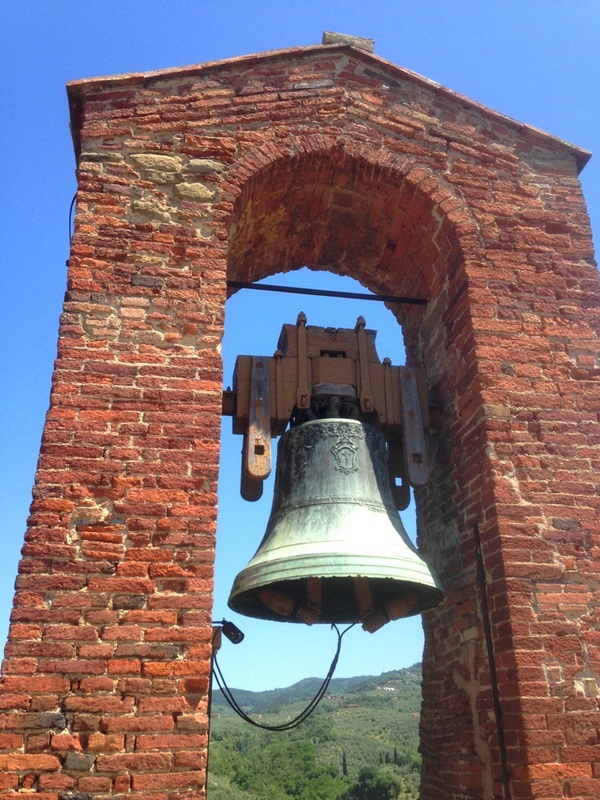 You meet your tour leader and follow him/her to Vinci, about 30 minutes from Florence. 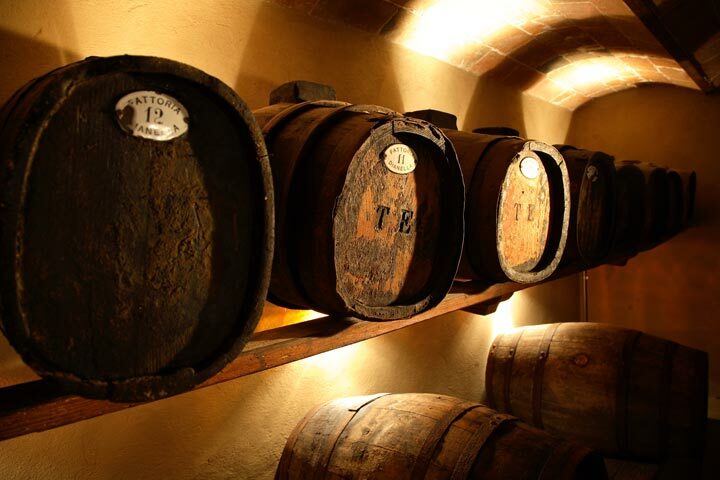 Your tour leader gives you an introduction to the area and to the habits and traditions of the rural Tuscany, as well as to the medieval village of Vinci, as you approach the museum. 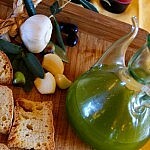 Vinci is a picturesque little village with the real spirit of the countryside Tuscany. The visit is a good occasion for some shopping of local goods and specialties. 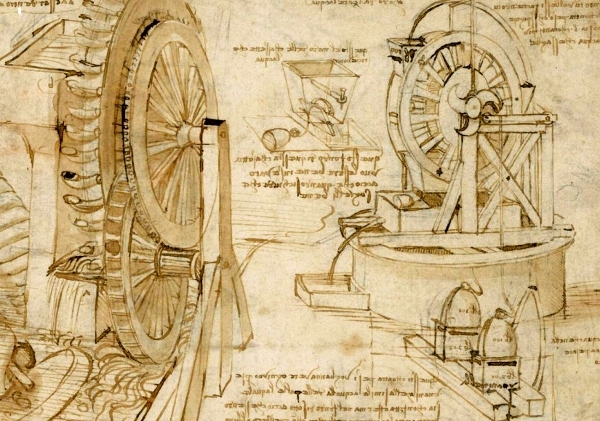 Once at the museum, you will admire a series of Leonardo’s full-scale models of machinery and inventions together with many of his drawings and manuscript notes through the guidance of an experienced museum guide. 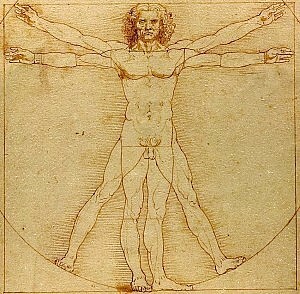 The models are often reconstructions of his ideas listed in the world famous Da Vinci code. 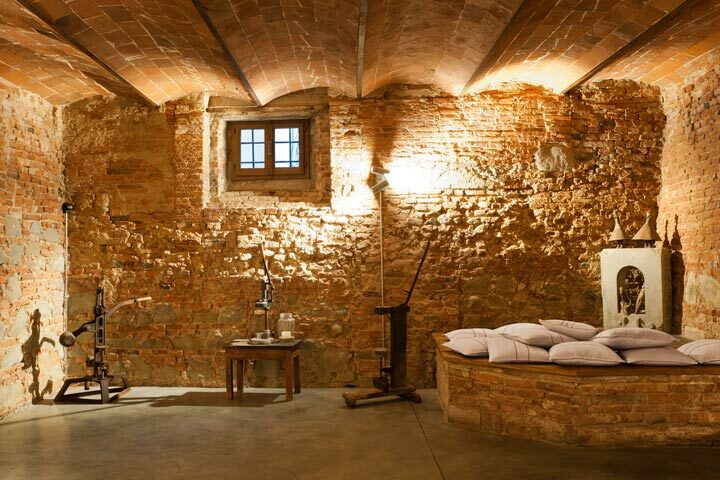 The museum is in a medieval fortress whose tower is the end of the visiting route. 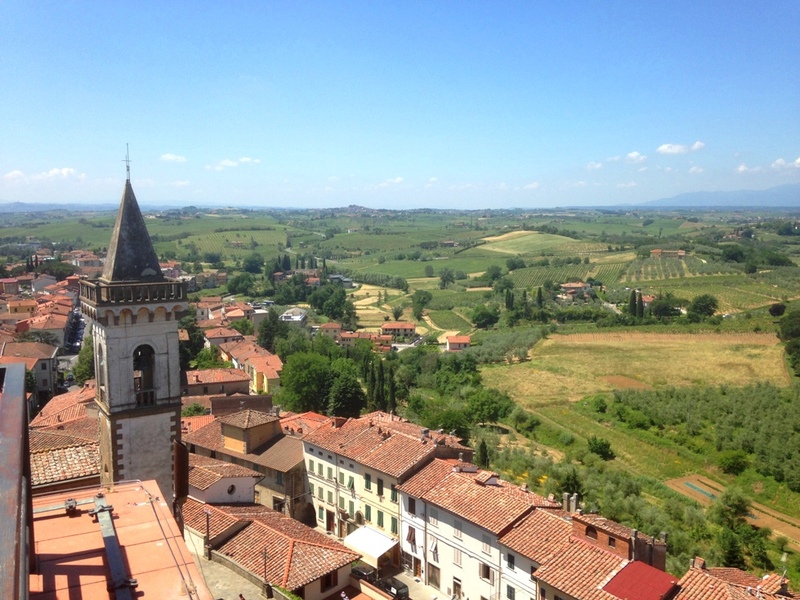 Here you will enjoy a wonderful view over the valley all around up to the Pisan and Luccan hills. 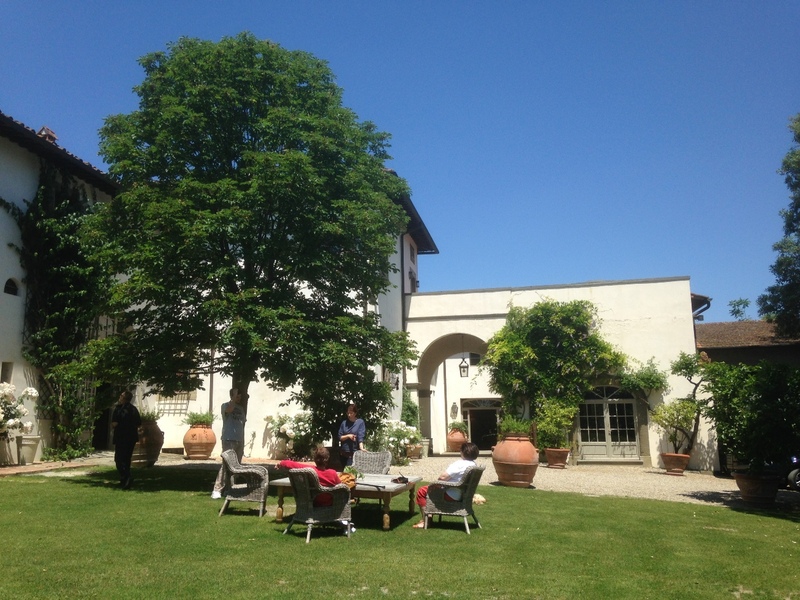 After Vinci, the tour continues at a spectacular 16th century Medicean villa, located just 20 minutes from the town, where a renowned winery has its premises. 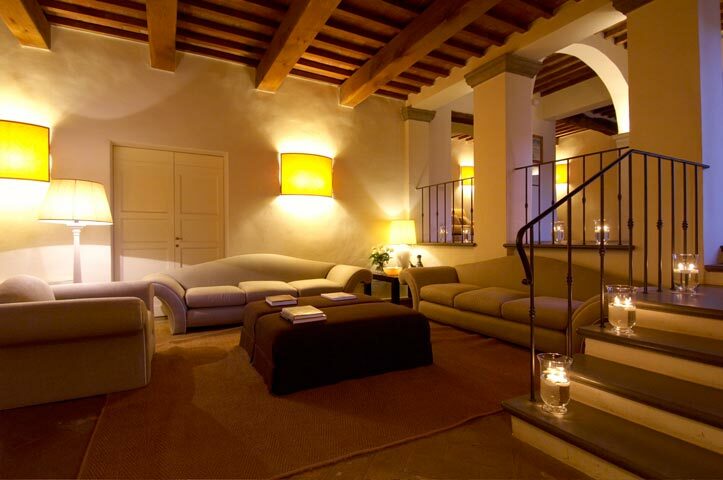 It is a charming historical chalet that the Medici family from Florence used as a hunting mansion. 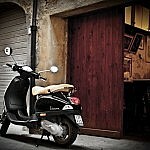 Nowadays the property is a charming location for wedding ceremonies and wine events. 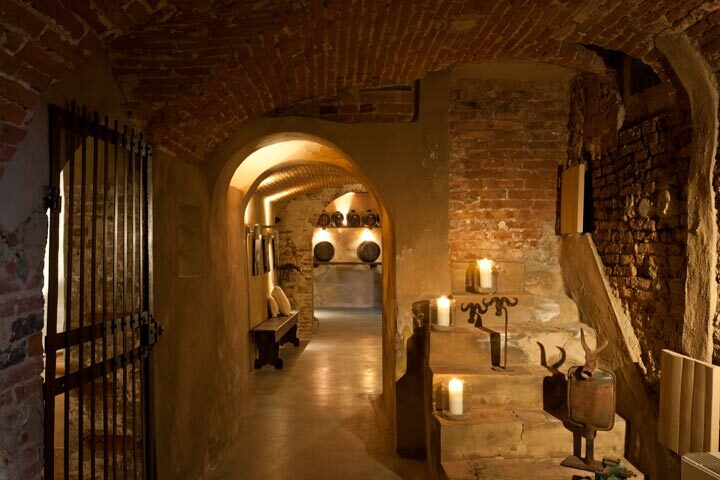 The basement of the villa hosts a fascinating historical cellar which was wisely restored and turned into a sort of museum of old winemaking techniques and instruments. 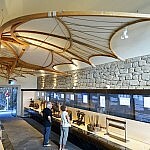 Your tour leader and a local guide will show you the fascinating production rooms in a particularly relaxing atmosphere. 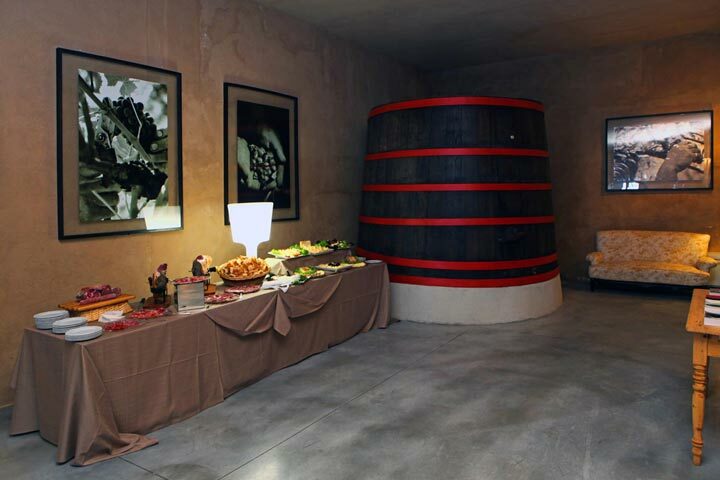 At the end of the visit, you sit in a very elegant tasting room where a delicious full lunch is served and the winemaker introduces you to the best wines of the property. 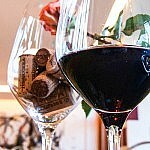 You can taste a Chianti and a Chianti Riserva from the Montalbano region as well as some excellent IGTs. 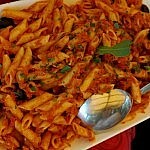 One of the most delicious tomato based sauces for a pasta is sorrentina, a great recipe with black olives and red onions. We booked 2 days of tours with you last November and I’m not sure if I ever let you know how much we enjoyed the tours-especially Mossimo’s company. We did a day trip to the chocolate making in San Miniato and then Vinci. The next day we toured Pisa and Lucca. The kids really enjoyed the chocolate making. I have pictures I can send if you are interested in seeing them. Thanks again and any time I hear of someone traveling your way, I recommend your company. 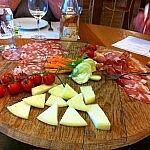 Just a note to say how much we enjoyed your tour to Vinci and the Wine farm and the cooking at Licia\’s. 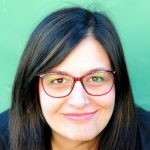 You have both been so helpful and kind, and knowledgable about your subjects. 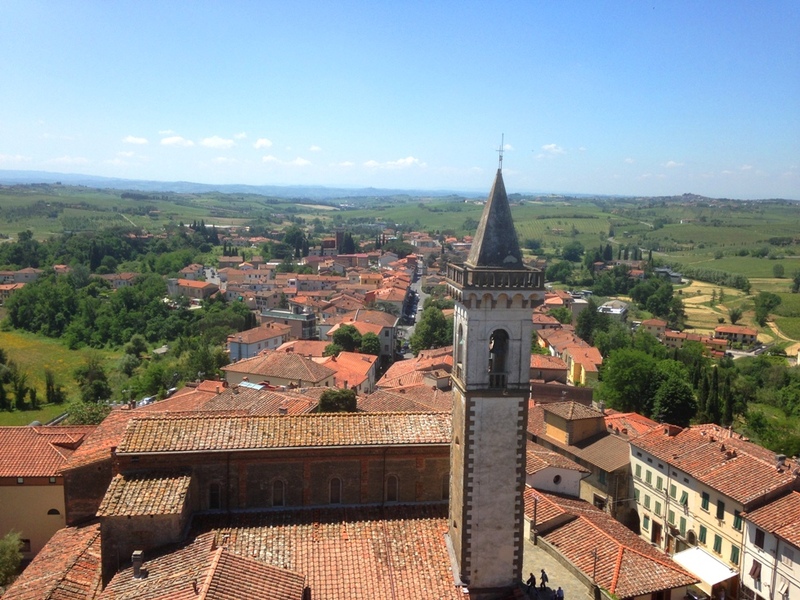 This tour takes place in the rural area of Vinci, among, Lucca, Florence and Pisa. Unless differently specified, the tour guide meets you at a meeting point near Vinci.